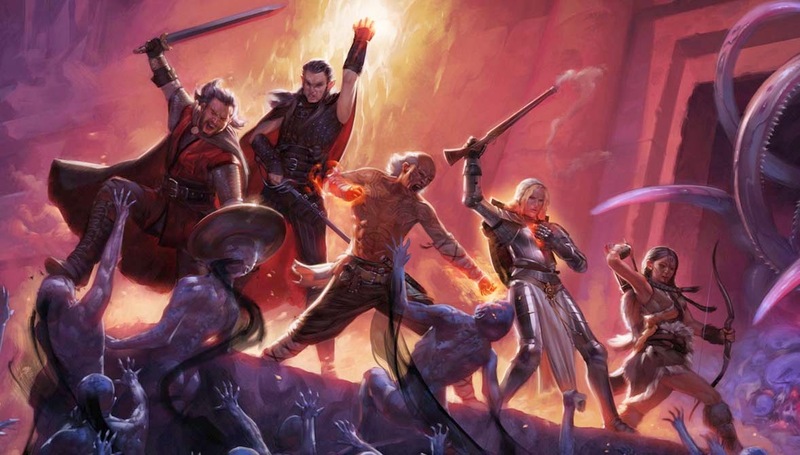 It's time once again to talk about some games we actually haven't #NOT been playing and we begin this week with Obsidian's Kickstarter-funded masterpiece, Pillars of Eternity, which has sent Rob into something of a nostalgia frenzy. Meanwhile, Patrick has been checking out platformer, Ori & The Blind Forest and Iain has stepped back into The Elder Scrolls Online now it's gone FTP ...and it's hardly a surprise that we're all still playing Elite Dangerous, especially now the 1.2 Wings Update.has gone live. 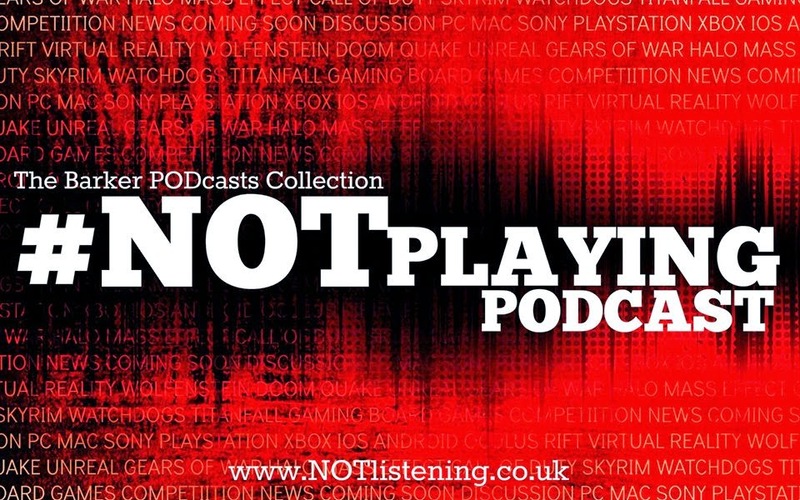 All this and that's pretty much all folks, on another game-packed #NOTplaying Podcast!